Rihanna posed at the Sheikh Zayed Grand Mosque wearing all black, with a hijab covering her hair, according to mosque guidelines. 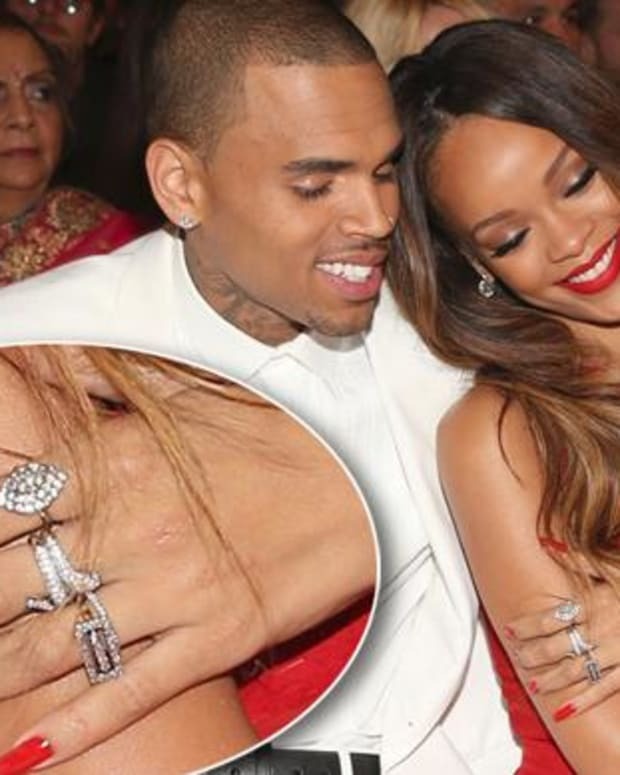 Rihanna has not publicy responded to the actions of the mosque’s staff. She posted photos of the shoot to Instagram, and some of her fans said the singer went too far. 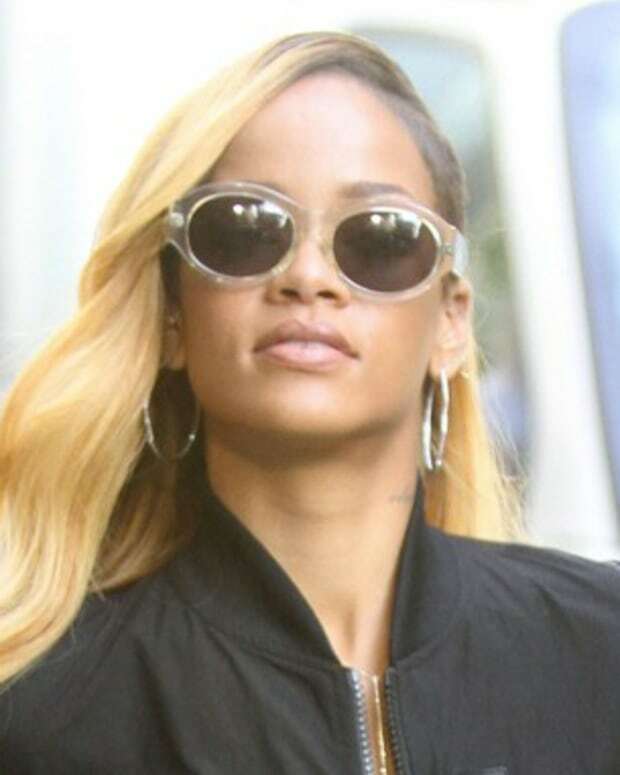 “I love Rihanna but then posing so seductively in front of the mosque is so disrespectful,” one fan tweeted. 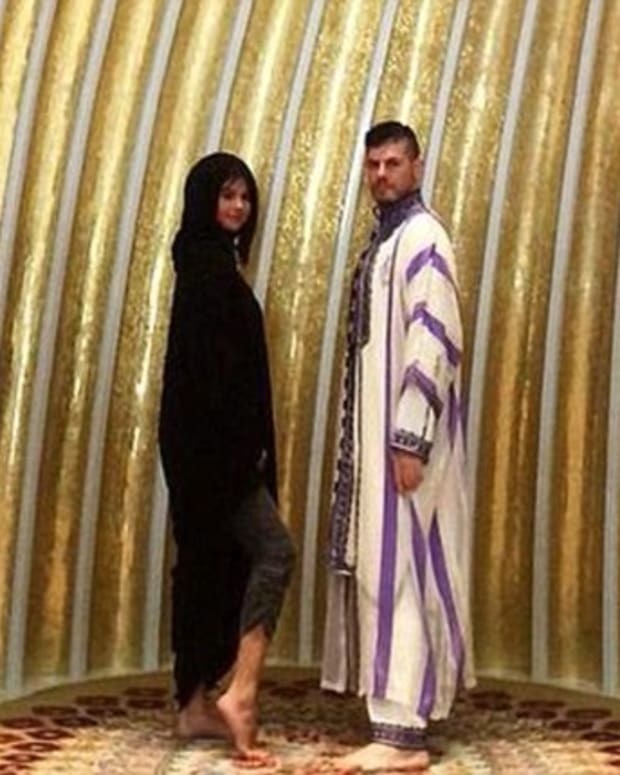 “Rihanna pics at Sheikh Zayed mosque are disrespectful to the place of worship,” tweeted another. Rihanna performed in Abu Dhabi on Saturday as part of her Diamonds world tour.